Portrait of Elaine de Kooning’s portrait. 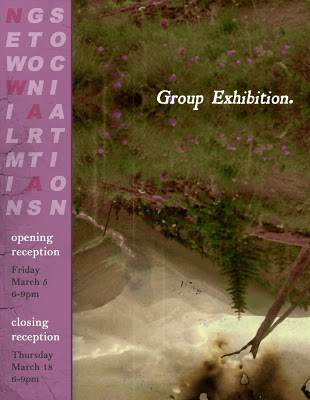 Upcoming show: NWAA Group Exhibition. Open reception Fri March 5th 6-9p. 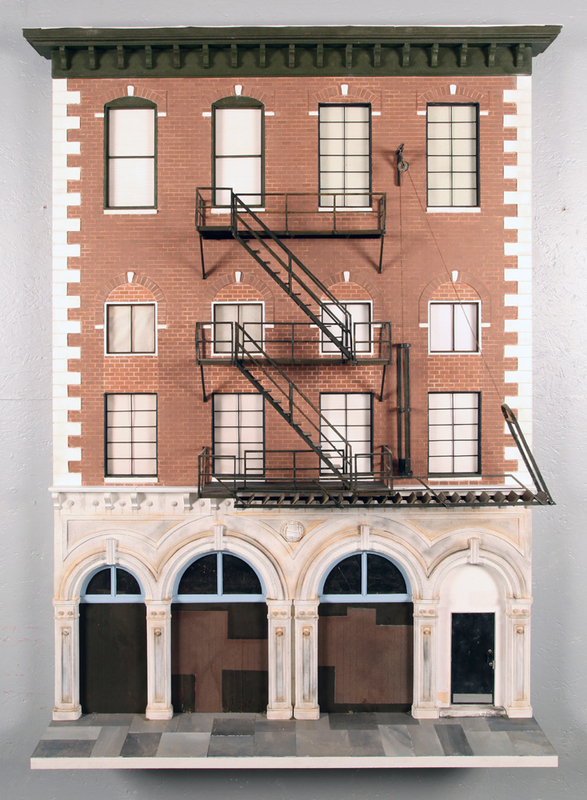 Closing reception Thurs March 18th 6-9p. 4 W 5th St., Wilmington, DE.